We regret to inform you that this event has been cancelled due to unforeseen circumstances for the artist. Join poet and photographer Marc Nair as he takes you on a multi-disciplinary journey of image making; both as a writer and shutterbug. Participants will be immersed into the theoretical and practical applications of connecting photography with writing in different genres together with a photowalk around Kampung Gelam where photographs they take will form the basis of developing both poems and flash fiction pieces. The artists will share about the genesis of Intersection, a unique exhibition which has been three years in the making and encompasses a series of poems and installations. 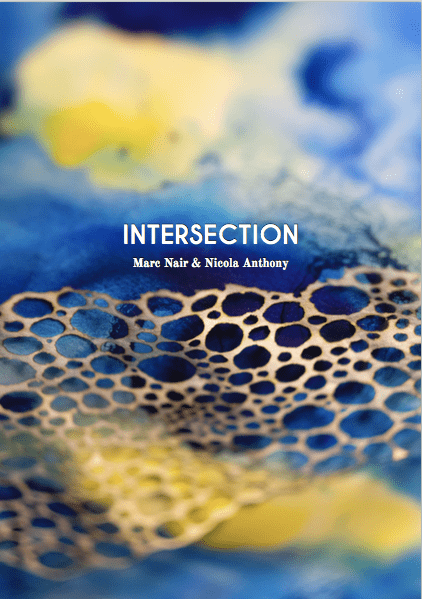 Intersection is a collection of poems by Marc Nair and art by Nicola Anthony based on an exhibition of the same name. It brings together stories, memories and observations gathered over three years from neighbourhoods in Singapore, Yangon and London. Ordered by themes such as history, death and time, the artists search for a nexus of meaning through the various threads that weave through these cities. The book is printed as a limited edition risograph and costs $20. Both the book and the exhibition “Intersection” have benefited from the funding of the National Arts Council. 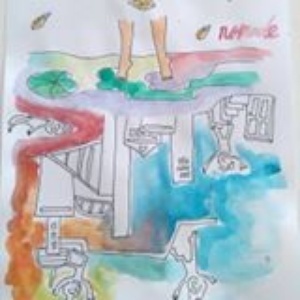 Nicola Anthony’ s artworks were created while she was artist in residence at the NPE Art Residency. ​Marc Nair (b.1981) is a poet and photographer from Singapore. 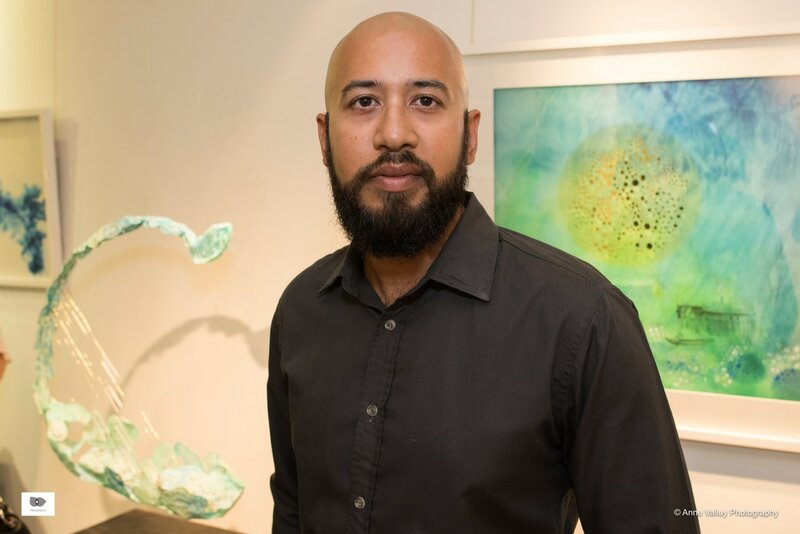 He is a recipient of the 2016 Young Artist Award. He has published six volumes of poetry and has performed spoken word internationally for over ten years. His latest collection is Spomenik, a series of poems and photographs from the Balkans. Marc is the 2016-17 NTU-NAC National Writer in Residence. ​Nicola Anthony (b.1984) is a British artist living in Singapore and working internationally. Her current work is made through assemblages, drawing, or through burning into calligraphy paper using incense sticks.Nicola also creates public sculptures, her latest being commissioned for Marina Bay in Singapore, and Sentosa Island. To Celebrate the 25th anniversary of Krousar Thmey ("New Family" in Khmer), Bénito invited Les Trois Moustiquaires to choose their 25 Greatest Hits of this remarquable country. 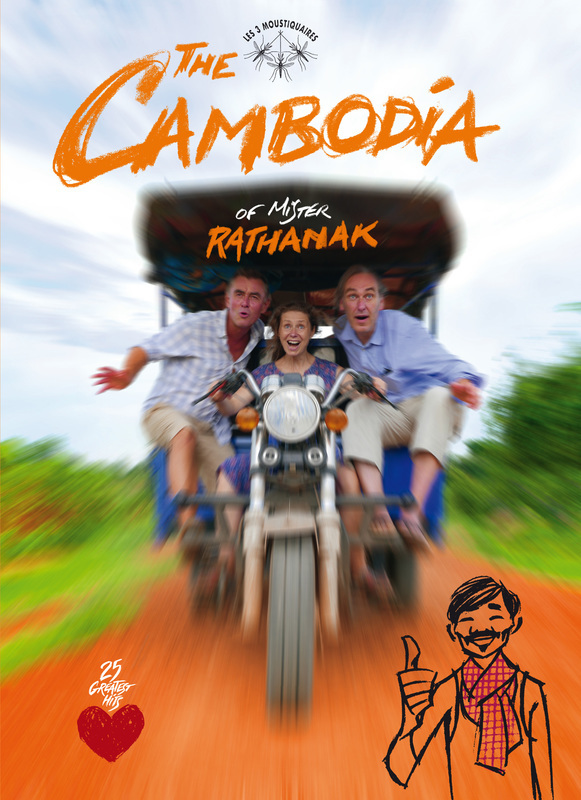 Discover their story in "The Cambodia of Mister Rathanak"
and a series of paintings inspired by Angkor temples, by ThomasPierre. Thomas Pierre is a French artist based in Cambodia since 2009. Justin Creedy Smith. is a freelance photographer based in France for over 30 years. Elsie Herberstein is a writer and drawer of reportage and travel sketchbooks. Damien Chavanat is an Illustrator for the press (Le Monde 1987-1998), he collaborates with Elsie on travel and reportage work. He also writes and illustrates children's books. We are each other’s archives. We constantly document or record the small aspects of our lives and of others’, and pry on even complete strangers we have never met, and will never do. We do not want to hear the distressing question - what will be left of us, of me, of you? What will the future remember of us, of me, of you? Beyond this false sense of empowerment or control lie a fear of the passing time and a desperate wish for eternity. Afraid have we become of transformations and erosion. We fail to see the inevitability and necessity of this waning process. Dust from the past molds our scenery. Ancient memories, wisdom and mistakes shape our internal landscapes. Out of the ash of my burnt body will blossom flowers. Death needs to occur for new births to burst in never-ending cycles. We all desire to be remembered. Please, do not remember me. 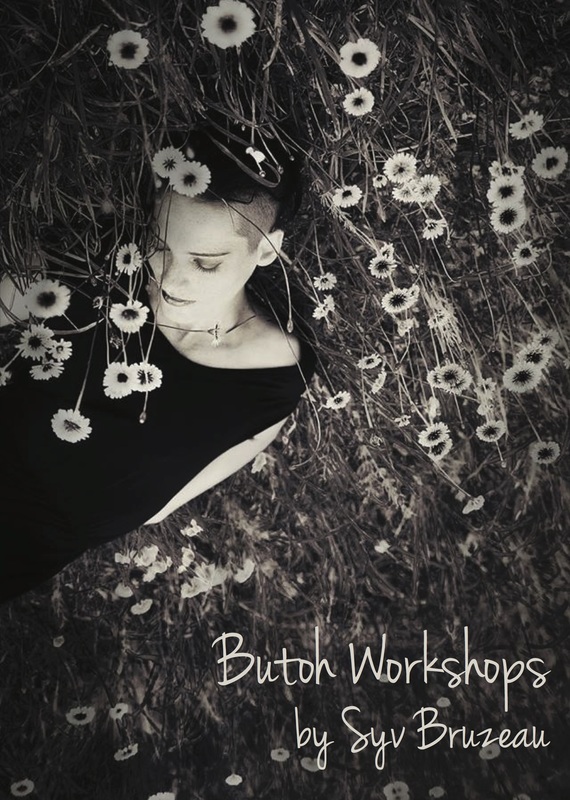 Introduction to Butoh is open to old and new students alike. Participants may also join for the session II of the introduction and The Breath without having joined the first session. No experience in dance or Butoh is necessary. ​Developed in Japan in the 1960s, Butoh is a form of dance, which rejects Eastern and Western dance conventions, expressing intense emotions through slow, controlled and sometimes distorted movements. This happening questions the relationship we have with time (and the value we give to it), which often refers to action, results, accumulation, rushing, using. Whereas Syv perceives time as being, simplifying, slowing down, breathing. The passage of time echoes through her breath. Time, like breath, is the great equalizer. They are the same for every one of us. Both never stops as long as one lives, and they can neither be saved nor be recovered. Breathing in. Breathing out. Between two seconds lies eternity. What is the value you give to that eternity? 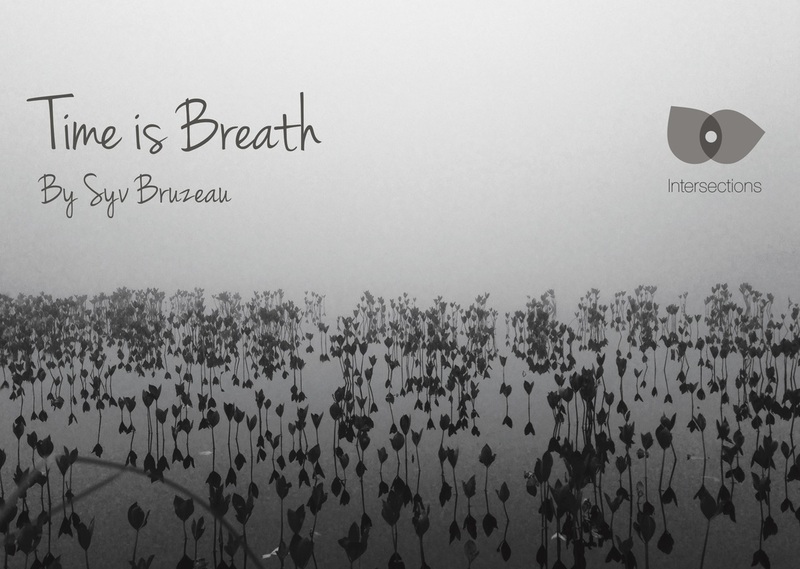 This happening of 300 breaths will be followed by a participative experimentation with the audience. Refreshments will be served after the happening. the "Ode to the Singapore Sidewalk" came about. is an exhibition of photographs, monotypes and an oversized canvas. 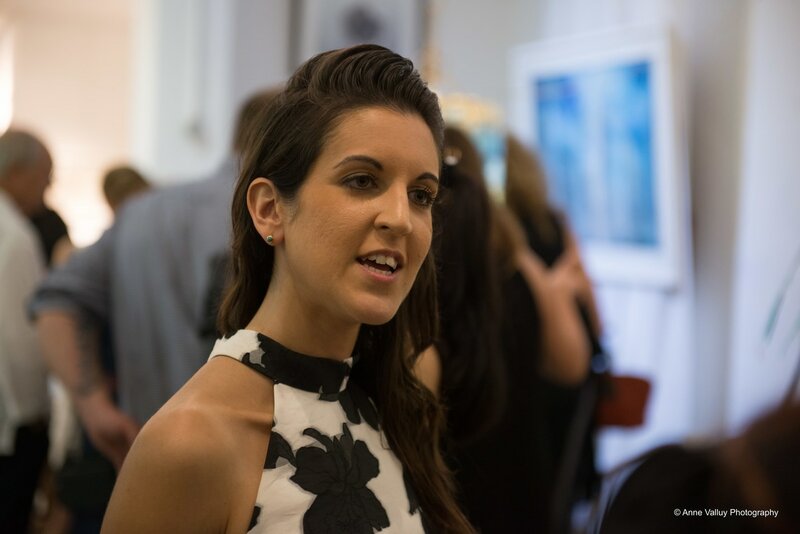 What inspires Kavita and drives her creative processes? What is the notion of "Time, the Elements and their Essence" in her work? Drinks and snacks were served after the talk. 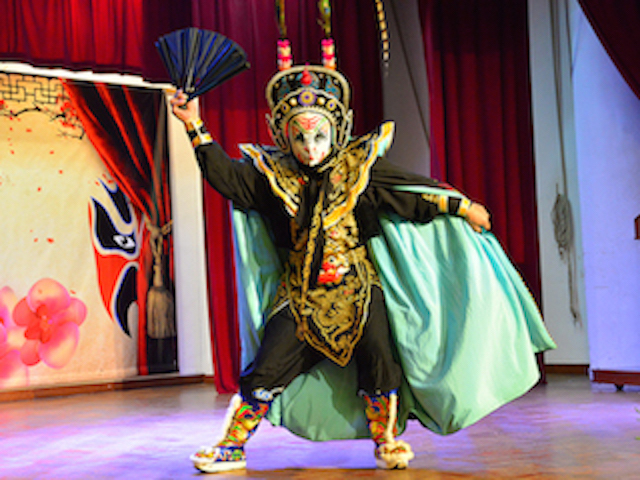 Experience the magic of the "Face-Changer" in traditional Chinese Opera - a character whose appearance can change within a split second! Accompanied by sound artist Wu Junhan and set in a contemporary art gallery. Butoh is a dance form developed in postwar Japan, which rejects Eastern and Western dance conventions, expressing intense emotions through slow, controlled, and sometimes distorted movements. 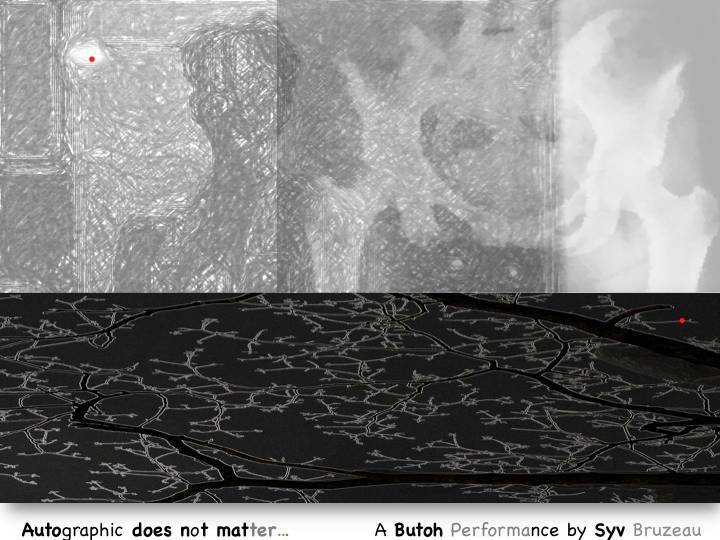 As explained by Syv, "Butoh is a fascinating, powerful and poetic dance. It is quite unique in a way that movement is not dictated from the outside, but comes from the inner world of each individual, from one’s stories, background, traumas, memories." These performances are part of "InkMagination II ~Autographic Matters" a group show which encompasses artworks by two Singaporean artists, June Lee Yu Juan and Pang and the French artist Hélène Le Chatelier. Syv's butoh performances put into movements the different messages of the artists as well as her own reflection on auto/biography. Limited spot register now to guarantee yours! Free event with limited spot, register now to guarantee yours! 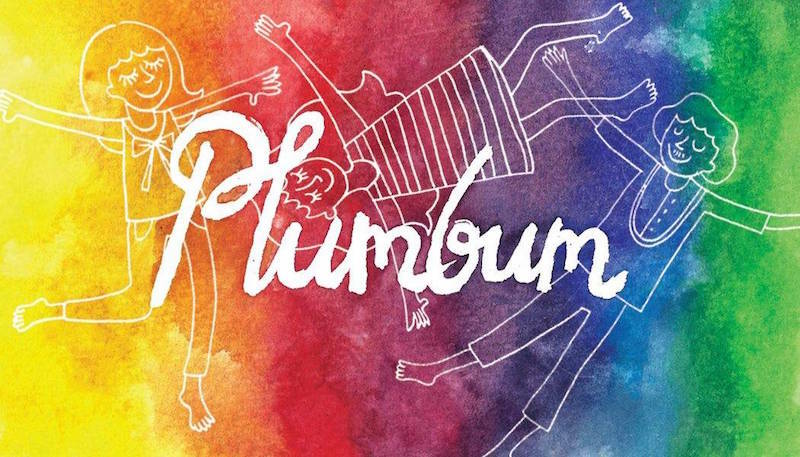 Join us for another evening of pleasure with Plumbum and discover new songs and new drawings! "In Great Tenderness I Ignore"
Zoncy was born in 1987 in Thenasserim, a region located in the most Southern part of Myanmar. Many ethnic minorities live in Thenasserim and Zoncy whose father is Karen is very much aware of the ethnic and religious problems, which plague her country. Zoncy has a Bachelor in computer sciences form Yangon University. She studied watercolor and drawing under Nwe Nwe Yi and was intimated to contemporary art at New Zero Art Space, Yangon. First presented in Singapore at Art Stage 2016, Unknown Women 04, Siege Unit, which encompasses six photo collages on canvas, will be showcased again on the evening of the performance. 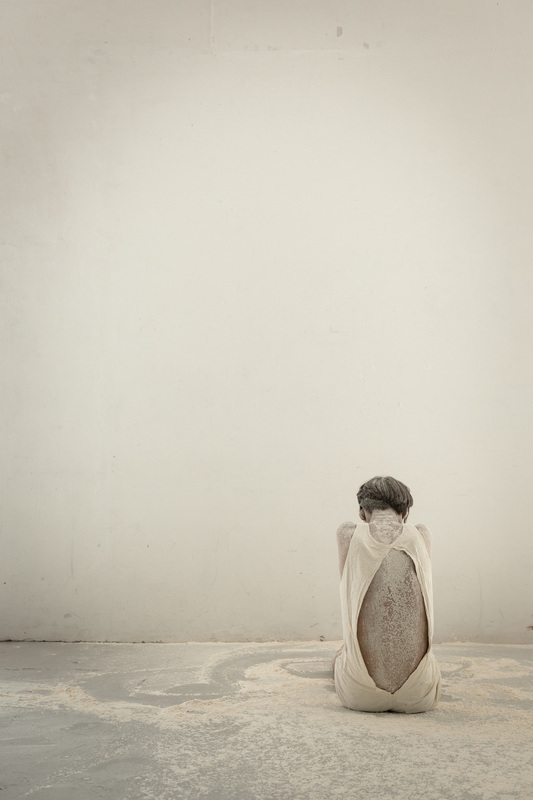 The Unknown Women series started in 2009 with a performance and continues with various mediums. This series denounces violence and abuses against women and illustrates the commitment and efforts of women in favor of social change in Myanmar. 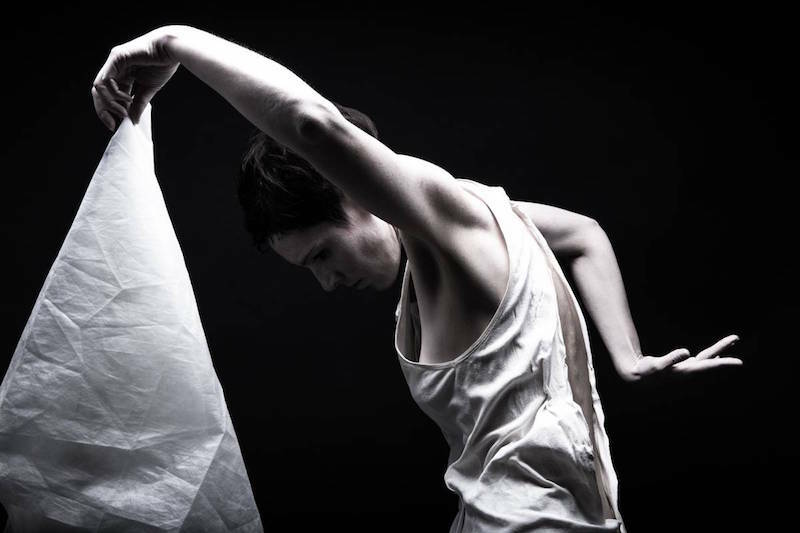 Although part of the Unknown Women series, this new performance is mainly inspired by the personal experience and emotions of the artist. 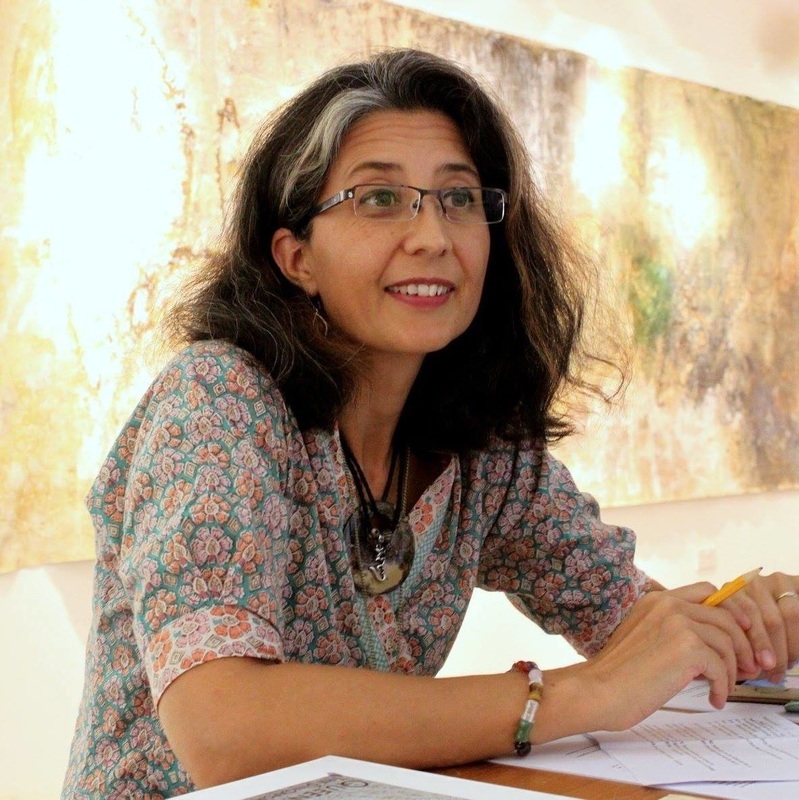 Nathalie Johnston is cofounder and director of the Myanmar Art Resource Center and Archive (MARCA). She focused on Photography during her B.A. studies in Fine Art in University and moved to Myanmar permanently in 2013. 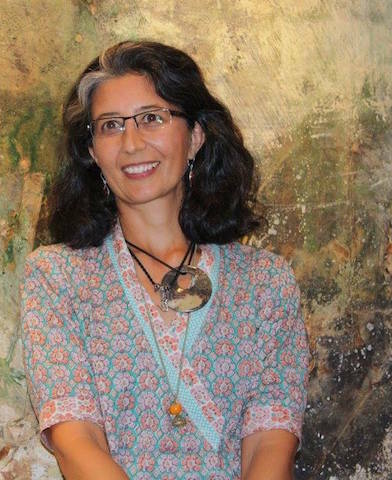 Nathalie has been working with the artists in Myanmar since 2009. 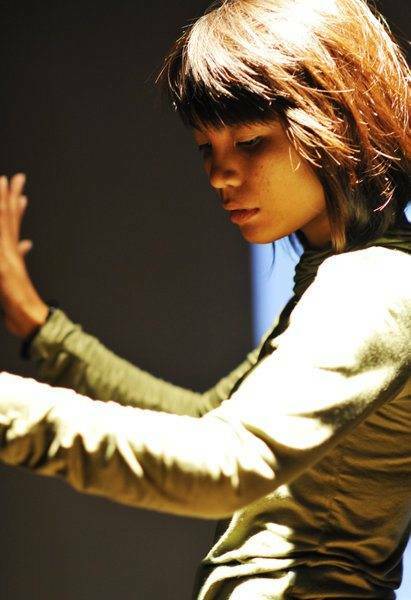 She completed her MA Thesis on Myanmar performance art in 2010, after which she worked between Beijing and Yangon, writing and researching, and working with artists to produce numerous projects. In 2013, she founded 7000 Padauk experimental arts space. In 2014, she became the director of TS1 Yangon, a contemporary arts space in Yangon. She has written for numerous publications including Art Asia Pacific, Art Stage Singapore, Myanmar Times, Mizzima, and has produced and edited numerous exhibition catalogs. She is currently a research scholar for the Ambitious Alignments Program presented by University of Sydney and Getty Foundation. 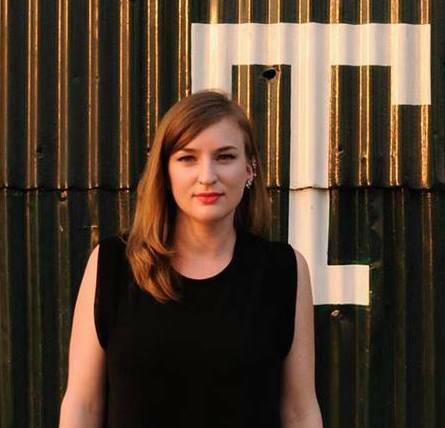 She now works as the co-director of MARCA and as an independent curator.